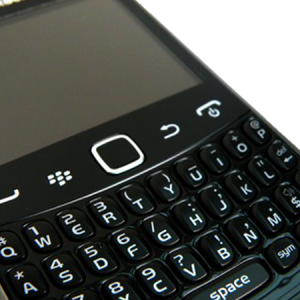 Is your Blackberry Curve 9360 device completely worn out?Want a complete housing replacement? Then you are at the right place! 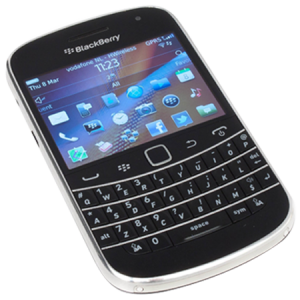 iPhone Bits provides the users of Blackberry 9360 device with “Complete housing replacement service” through which your device gets a new and fresh look. Your mobile may become worn with age and excessive usage. 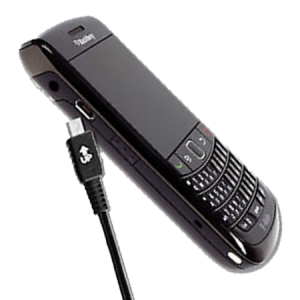 There are some other reasons like dropping your mobile on the ground or water causing damage to your mobile. 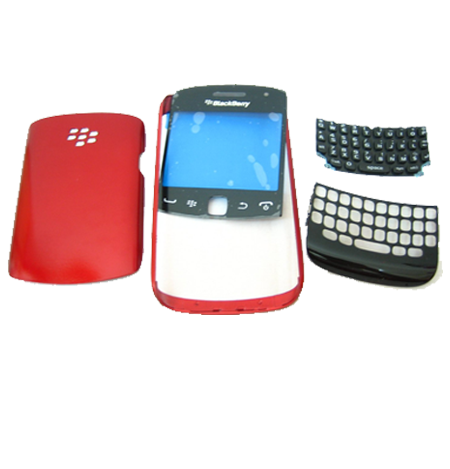 So replace your Blackberry Curve 9360 housing completely at iPhone Bits Service Center and bring a new look to your mobile.